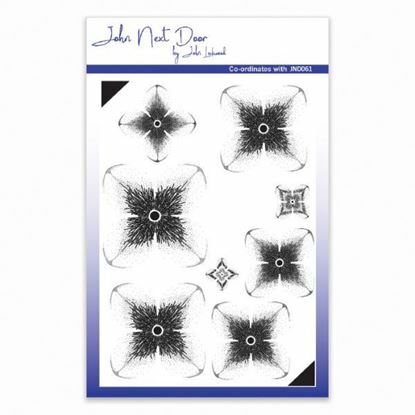 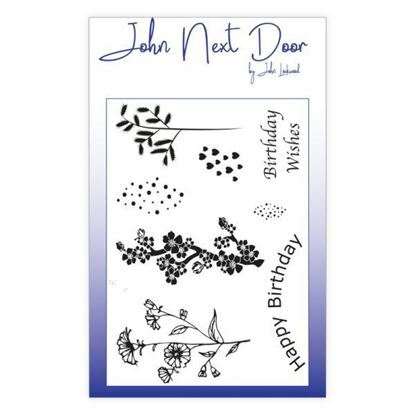 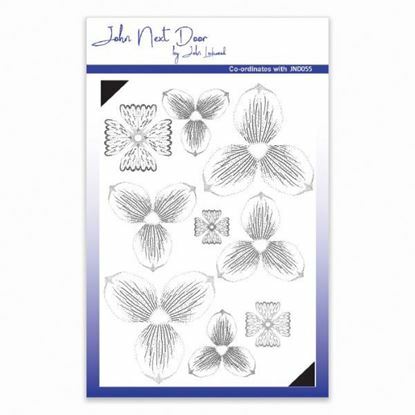 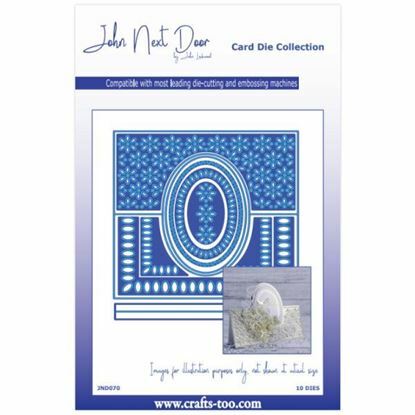 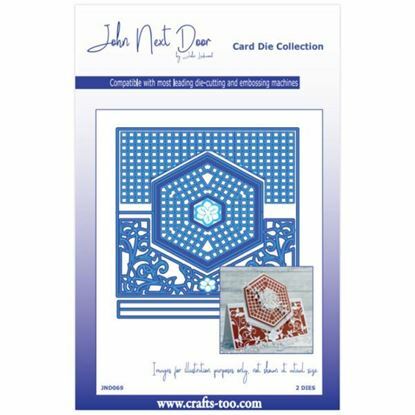 John Next Door Clear Stamp - Spring Flowers 8 A6 set of clear stamps designed by John Lockwood. 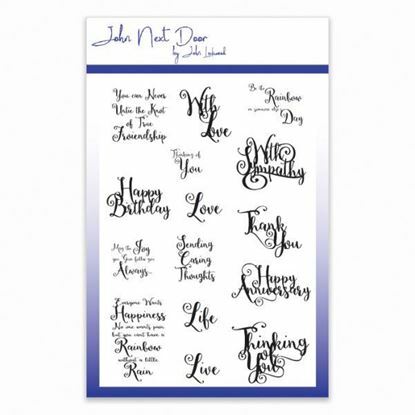 Sheet size: 105mm x 145mm (approx.) 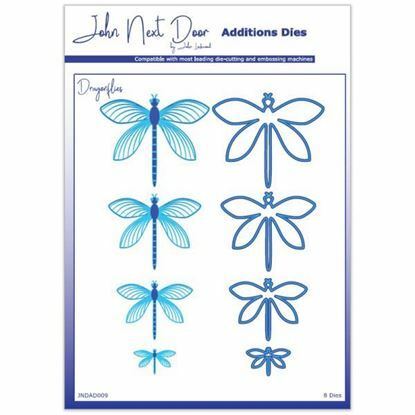 These stamps are manufactured from a high quality photopolymer. 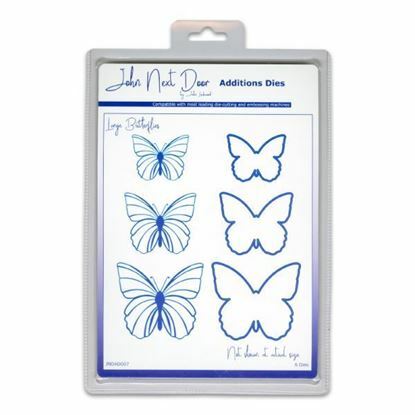 This means that the stamps are clear and you get a high quality image every time you stamp. 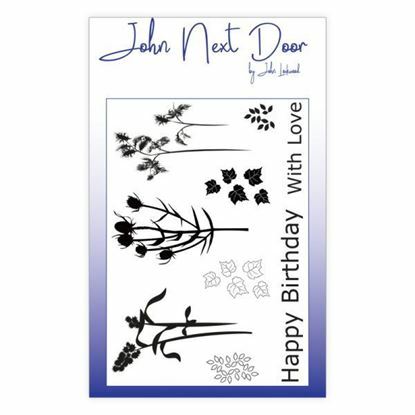 John Next Door Clear Stamp - Autumn Flowers 9 A6 set of clear stamps designed by John Lockwood. 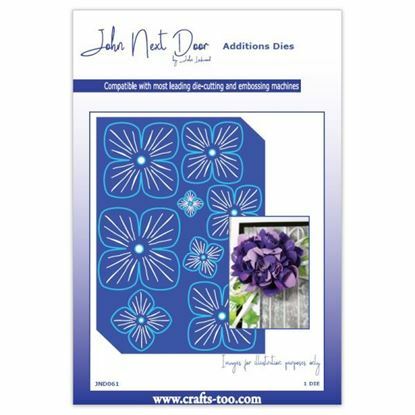 Sheet size: 105mm x 145mm (approx.) 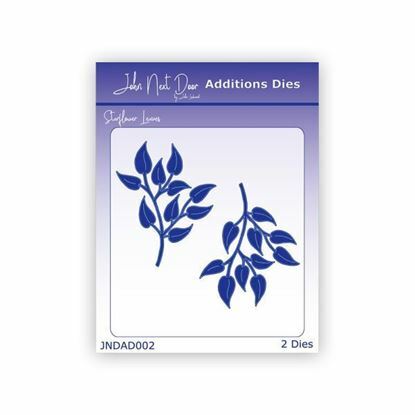 These stamps are manufactured from a high quality photopolymer. 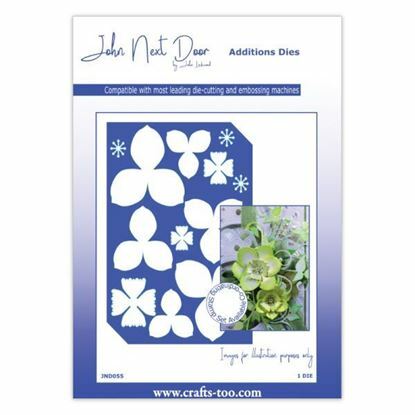 This means that the stamps are clear and you get a high quality image every time you stamp.